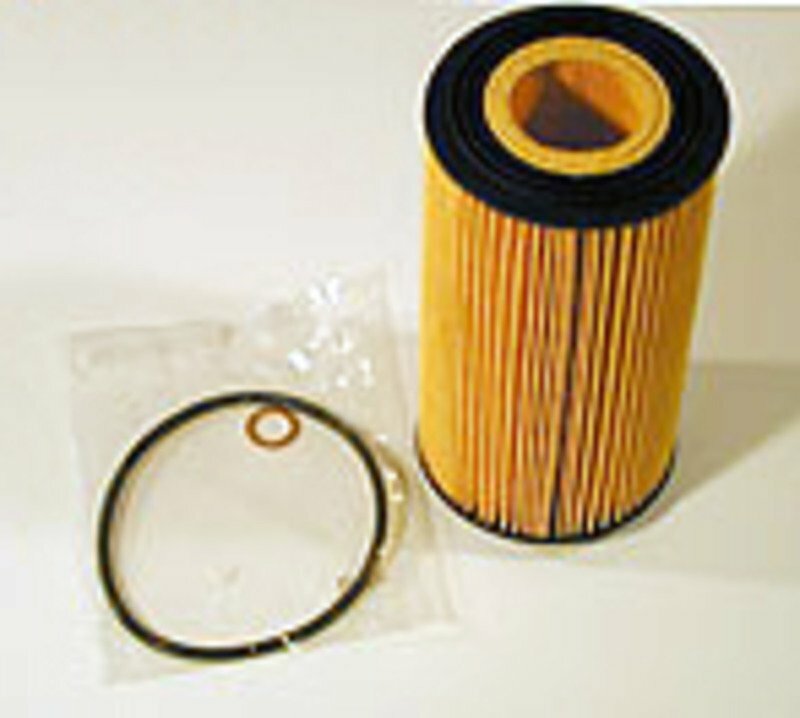 Replacement oil filter kit for most V8 & V12 engines from 1988 to 2003 that have plastic ends on both sides of the filter. Oil filter includes gasket / seal rings. This filter is often sold under BMW part# 11 42 1 745 390 (11421745390). These are Mahle or Mann brand. ** Please be sure to verify your filter has plastic ends, as shown in the photo.